Damen Verolme Rotterdam, one of Damen Shipyards Group’s most experienced yards in the repair and refit of complex offshore structures, has been awarded a contract by Stena Drilling for a refit of its drilling rig Stena Don. The vessel will arrive at DVR in October 2018 and is expected to remain there for around three months. 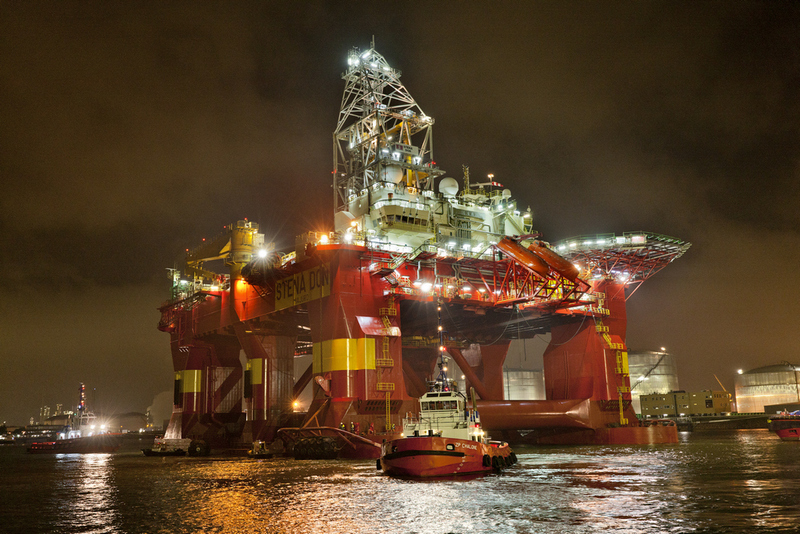 The most significant aspect of the works will be the installation of an eight-point mooring system prior to the rig being deployed off the UK’s Shetland Islands.